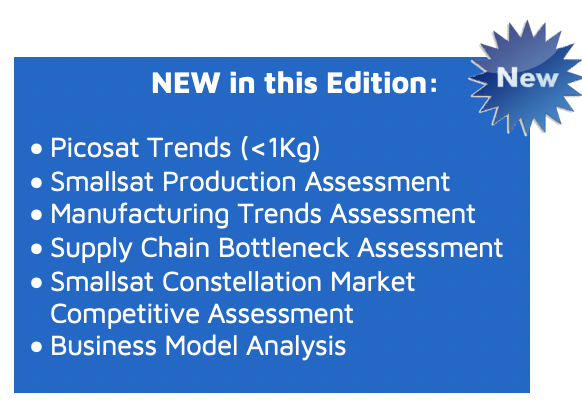 NSR’s Small Satellite Markets, 5th Edition (SSM5) report leverages its 10+ years of experience in tracking satellites markets and its proprietary database of small satellites, their applications and their launch providers to offer the most extensive view of the market. 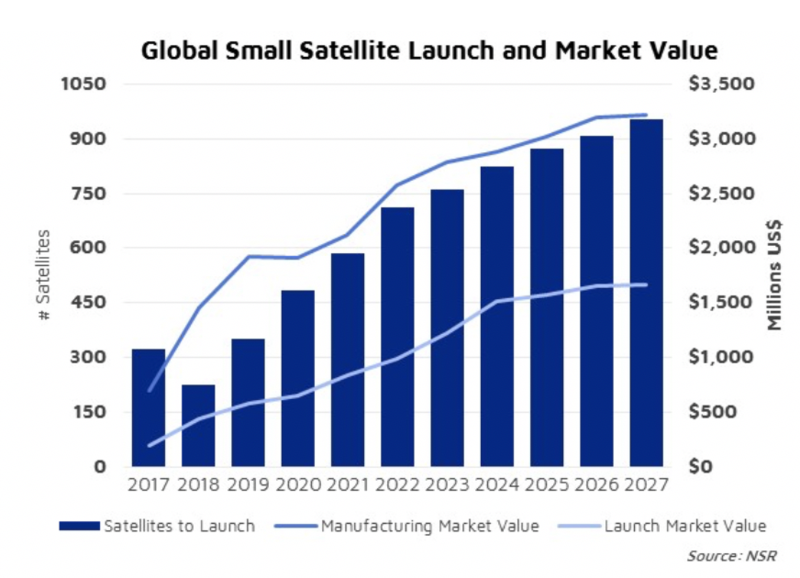 This report provides a detailed analysis of the current status and future trends within this sector, including a 10-year forecast for small satellites within the 1-500 kg mass range. 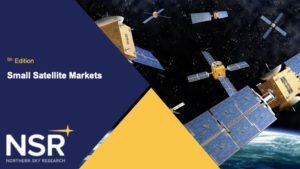 SSM5 is an essential tool for all stakeholders in this market – new and established – who are looking to invest in or better understand the dynamic trends surrounding smallsats. 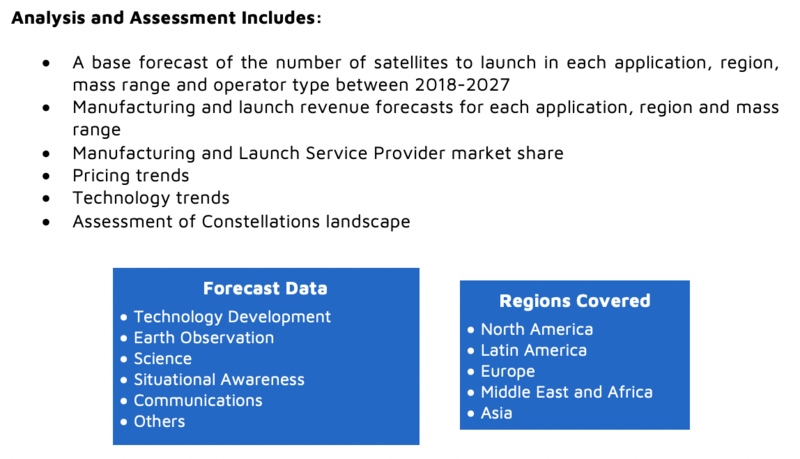 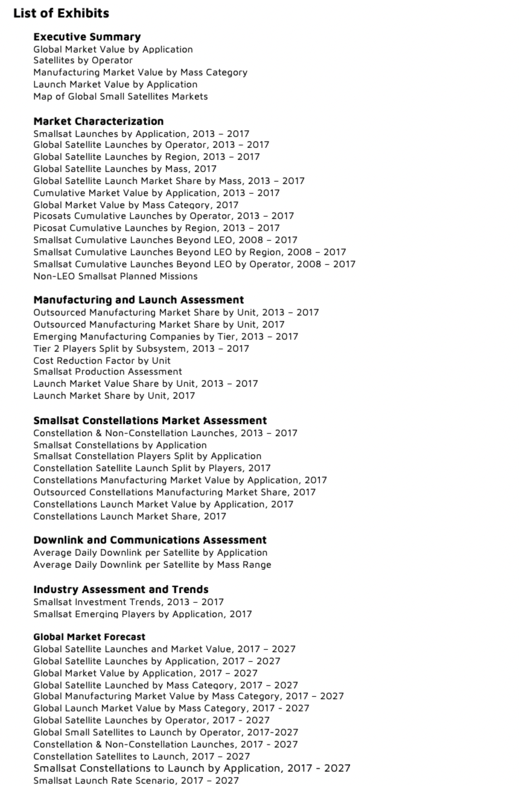 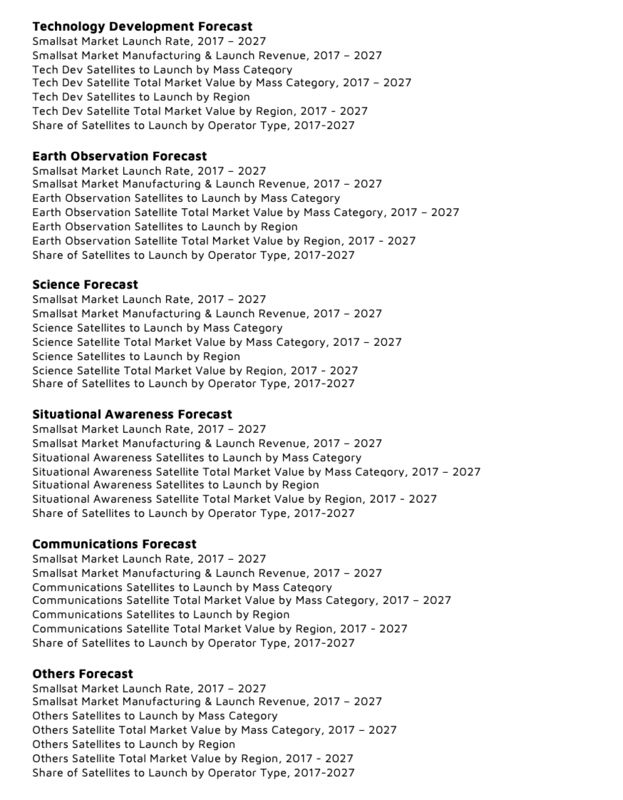 NSR’s Small Satellite Markets, 5th Edition provides a comprehensive assessment of the market through an analysis of six applications, each further segmented into five regions and four operator types across four mass categories.